those errors with a white screen. You can set additional advanced options in your wp-configfile. will need to manually add them to the file. value for siteurl, but instead temporarily changes the value. 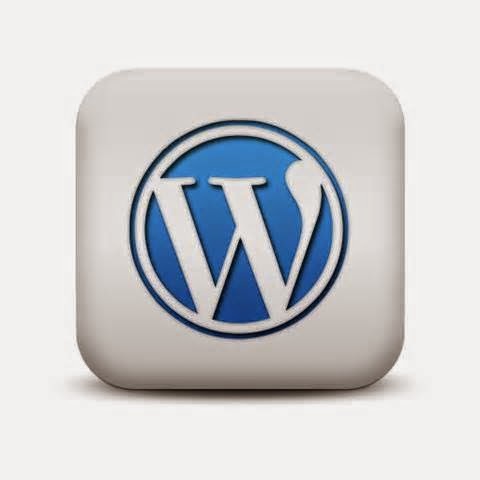 same way, letting you temporarily change the home value for WordPress.